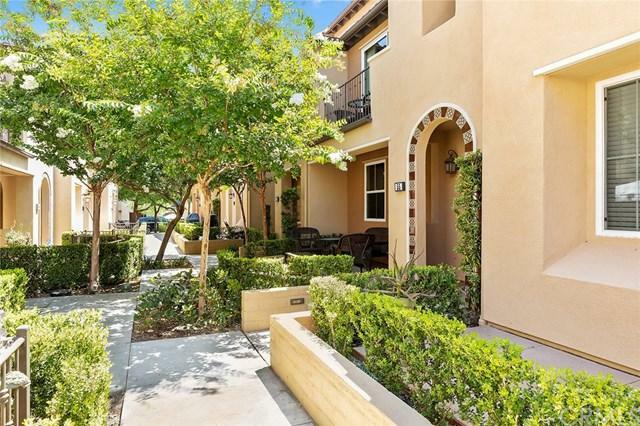 Welcome to the highly upgraded 55 Playa Circle, model 3 of the Harbor Station development located in the prestigious Country Club community of Glenwood. This 2 bedrooms, 3 bathrooms home is notable for it+GGs open floor plan with beautiful hardwood floors, a built in media center, a gourmet kitchen that overlooks the dining room, living room and attached balcony, a third floor grand master suite with a full size laundry and a beautifully designed master bath with a built in TV facing the soaking tub, an attached 2 car garage, a front yard which is a are find for this development, and a main floor bedroom and full bath. The main floor bedroom is perfect for an in-law suite as it has an added kitchenette and its own separate laundry. 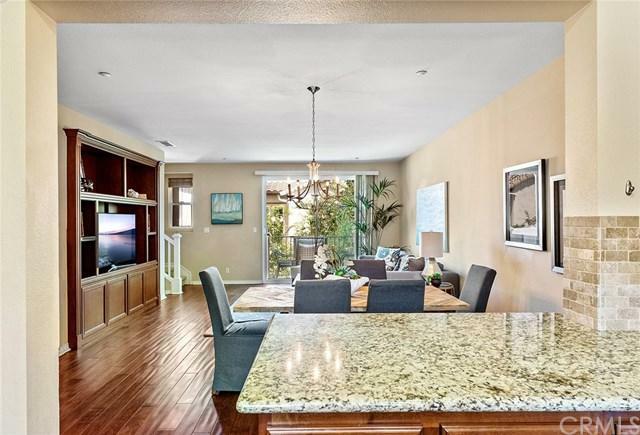 This home is in pristine condition and move-in ready. 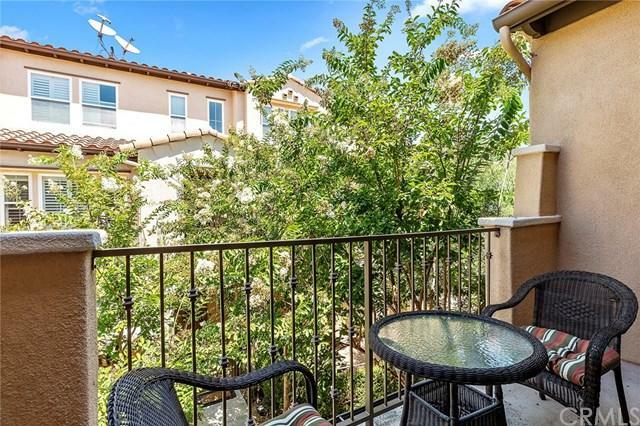 This home provides a free pass to Aliso Viejo Aquatic Center with an Olympic size Lap Pool, two playground parks, an adult park with fitness equipment, and is 5 miles to Laguna Beach and Irvine with Award Winning Blue Ribbon schools. 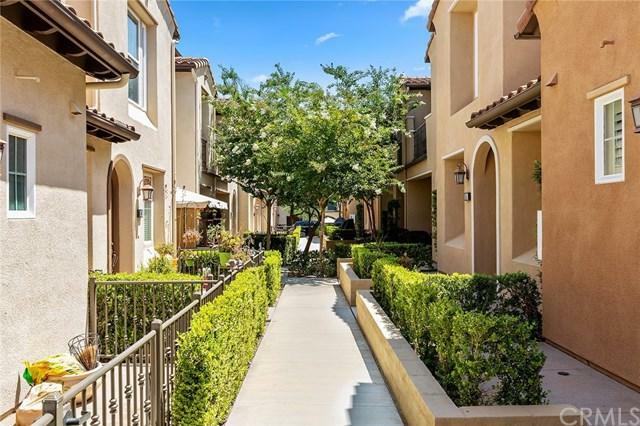 It is also adjacent to the Aliso Viejo Country Club, which offers a restaurant, gym, and daily events with a social membership. Sold by Roya Oveisi of Douglas Elliman Of California.